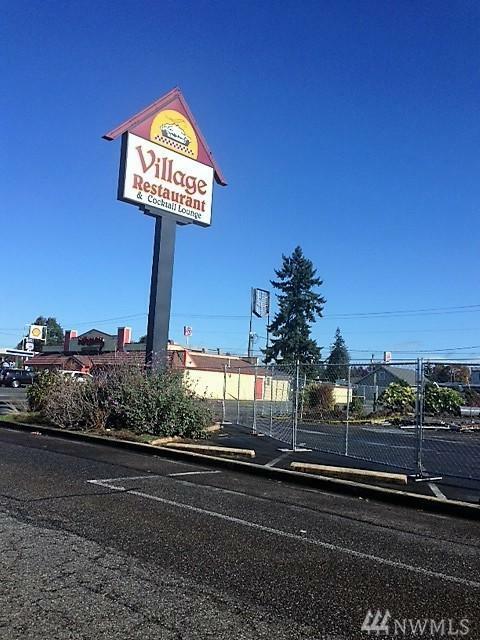 Prime location with visibility from I-5 Marysville exit. 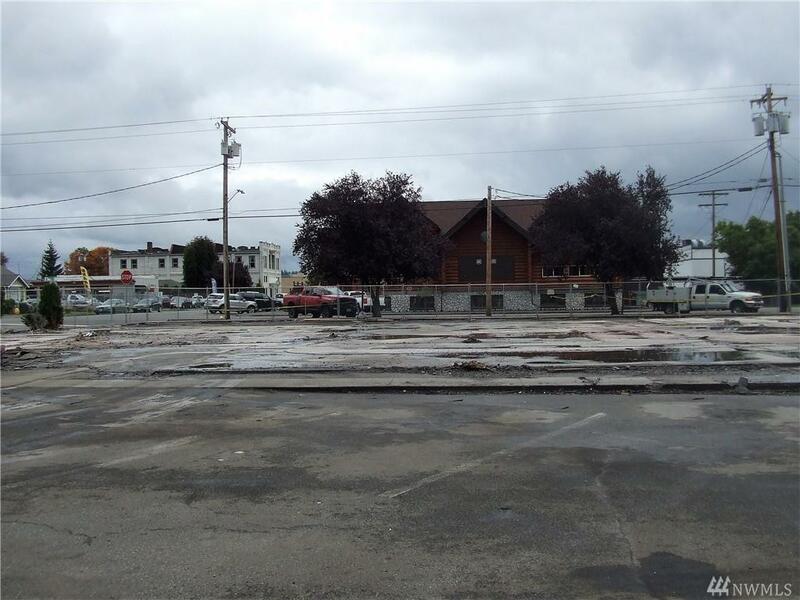 The former restaurant building has been removed. 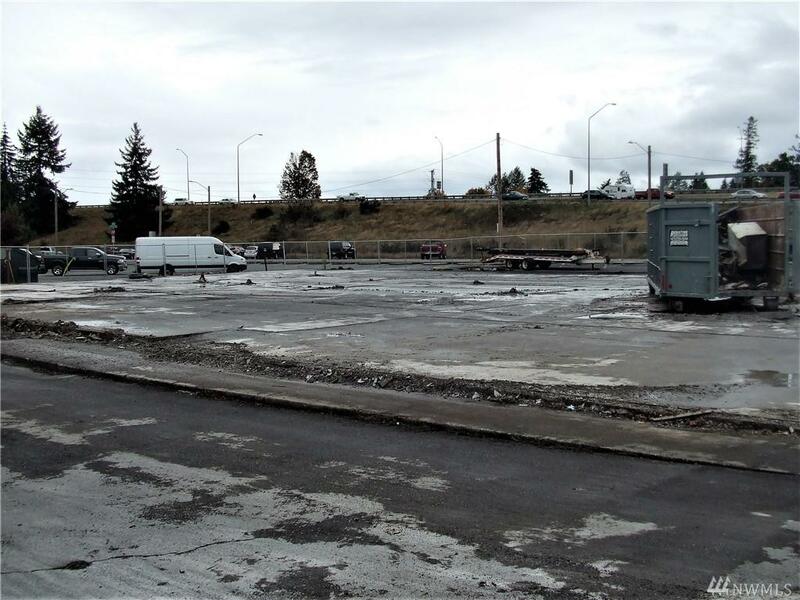 Lot available for new building. Check out the possibilities for this location.